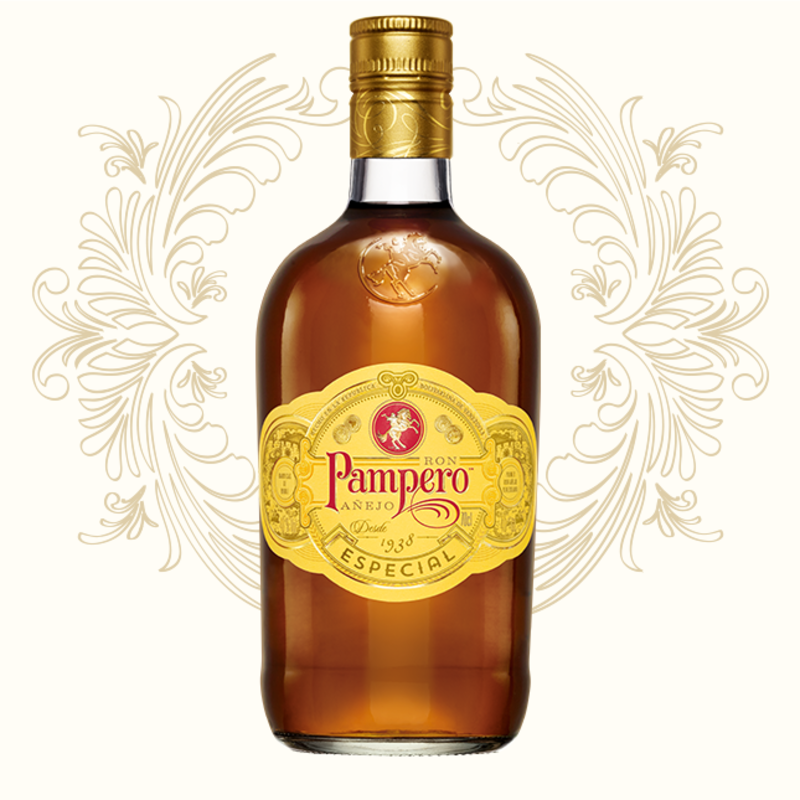 Have you found an online vendor selling Pampero Especial? Noise is pleasant enough; caramel and chocolate. Mouth-feel is thick and sweet, though the flavor is thin and sharp, and the medium finish leaves a bad aftertaste. It's like a really bad Plantation 20th. Ok with cola, where I first encountered it in a Cuba Libre (though as others mentioned, lime is a must). it mixes very well with Coke. I usually squeeze a half lime per drink to cut through the excess sweetness. Play some nice Latino dancing music and you are in heaven. Strangely this rum is lower rated than I expected. è forse il rum commerciale per eccellenza. Quasi imbevibile da solo per il pessimo bilanciamento alcolico, acquista senso con cola e ghiaccio. Improponibile. Full of sugar. Not really a rum. Yet among those fake very swert rums, it is still ok. Go for Presidente line, if you want sweet yet good (fake) rum. Go for Mount Gay XO, when you are prepared for the real stuff. Rum bez výraznější nasládlosti, do celkového hodnocení zohledněna i pořizovací cena. 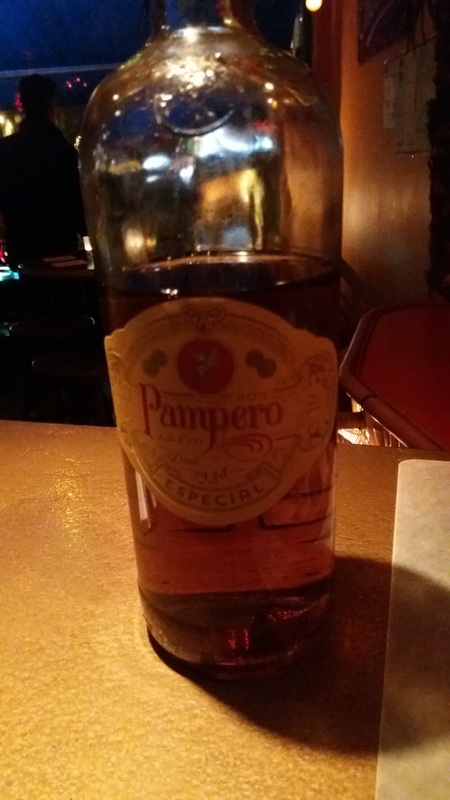 This is my go to rum when I need something to drink when attending a party for example, then everybody drink some cheap whisky, vodka, and I am happy with my Pampero, and my heart is not broken when I have to leave some for the host when getting our od the party. Taste is not very rich, but it has vibes that I love - wooden flavour. Tastes are very subtle. It's a pure gold rum with not much flavour, but very little harsh alcohol burn either especially when compared to similarly priced rums. Being affordable and non-offensive means It's a good buy for mixing cocktails or for beach parties as another reviewer suggested. OK sweet floral rum, a bit of ethanol showing on the background, not harsh. 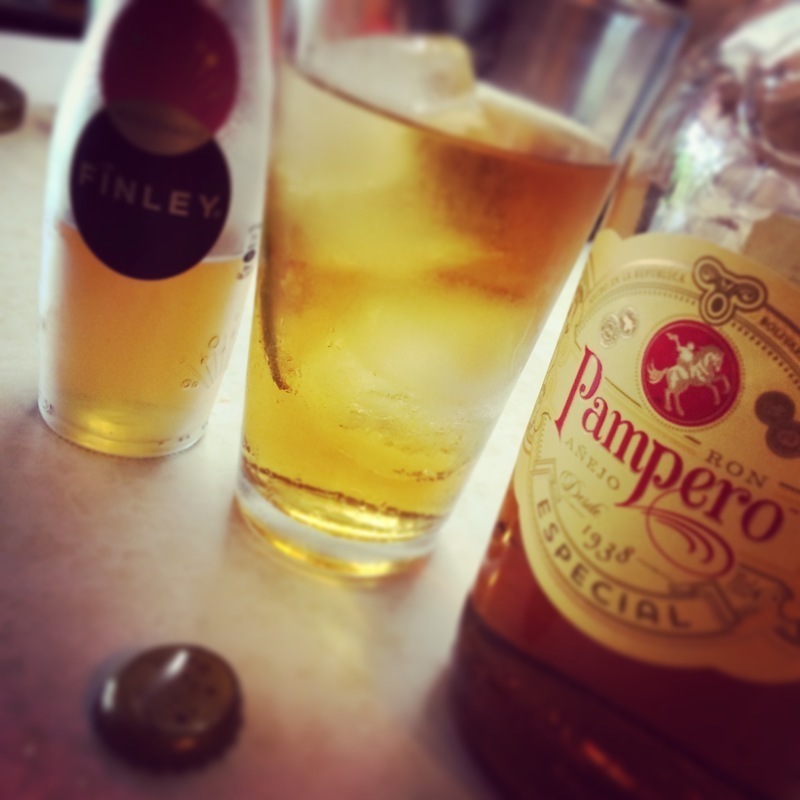 Far too harsh to sip, its ok as a mixer but there are better value for money drinks. 4th edit: Although the bottle looked different, I tasted a rum with this name. Nose: some toffee and lots of caramel, but also a bit artificial and strange. Spicy, caramel, good taste. Perfect mixer with cola. That's it! I'll give it this - 3 layers do go on here. The smell is caramel-like and rummy. The taste is alchol, warmth and caramel and vanilla - a bit on the dry side. The finish is sweet. It leaves a slight trace of honey on your lips, which is very pleasant. Best with a single ice cube. At the lower end of something you can drink neat, but it's a good price, so no complaints. Stesso discorso affrontato con l' havana 7, troppo scarno al palato con pochi gusti sechi, imbevibile liscio, ma nel mixed trova la sua giusta collocazione.